SingStar fans will have even more reason to sing tomorrow, as SingStar patch 3.01 brings more than 30 trophies to Sony's karaoke title, which they'll soon be able to earn using only their voice. 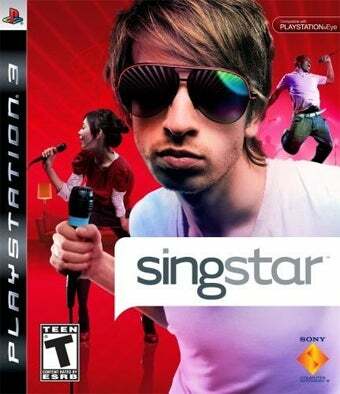 Tomorrow sees the release of the 3.01 patch for SingStar, an automatic free update to the title that adds PlayStation 3 trophies to the list of reasons to sprain your voice trying to sing along to "I Believe in a Thing Called Love." You might want to take it easy on your pipes, however, as another new feature arrives on April 22nd - voice control. Now, rather than always needing to keep a controller handy, you'll be able to simply tell the game which song you'd like to sing, hoping it understands what you are saying. I actually picked up SingStar for the PlayStation 3 this past weekend for some reason, and was wondering what motivation I was really being given to torture my cats with my voice. Trophies should fill that role nicely.